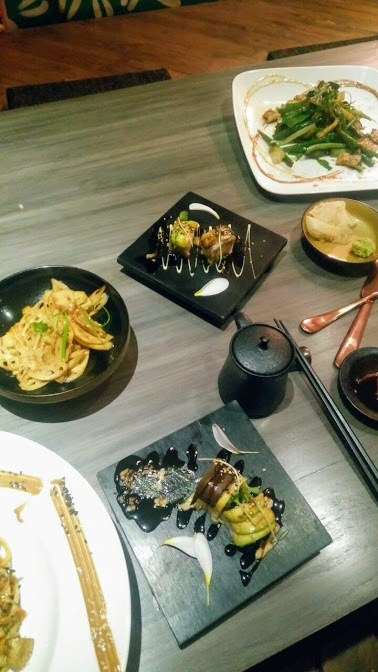 Japanese Decor, Kotatsu tables, sushi, Sake; this authentic Japanese Restaurant in Gurgaon has all this & more. 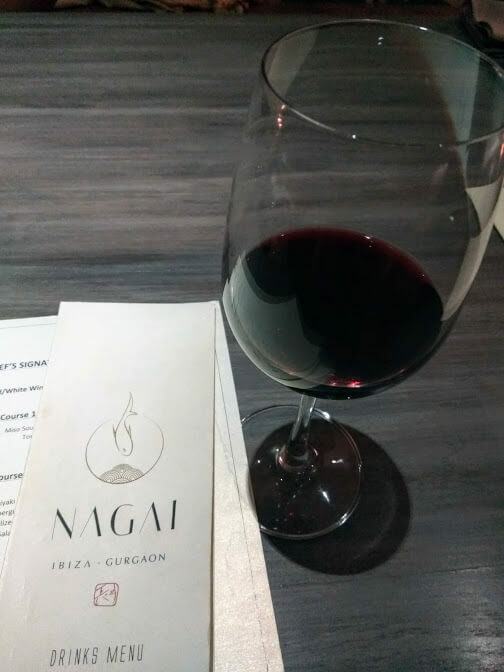 Nagai Gurgaon is undoubtedly the Best Japanese restaurant in Delhi/NCR. Under strict guidance of the head chef, Reina Nagai, the Nagai restaurant is now a favourite with the lovers of Japanese cuisine. If Chinese is more your thing, then check this out. Japanese cuisine with a global touch! The huge Giesha photo under the Nagai logo outside the restaurant signals that you’re in for something different at Nagai. 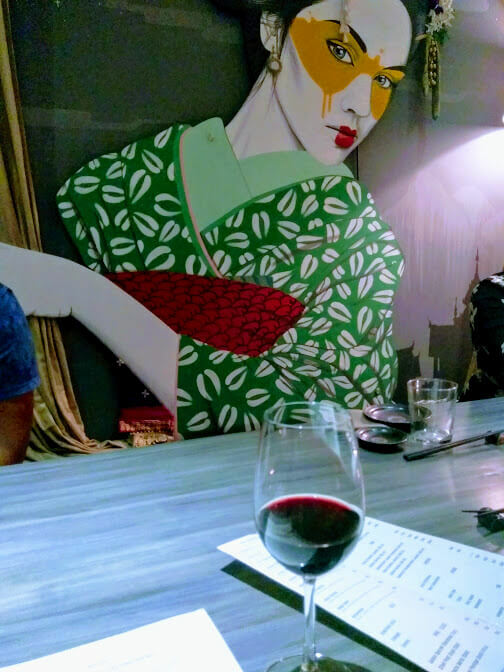 The plush & minimalistic decor, life-size Geisha installations & traditional Kotatsu tables (where you sit on the ground as in Japanese culture) is a piece out of Japan right here in Gurgaon! If you want to experience true world class cuisine & a cooking style of “Japanese cuisine with a global touch”, Nagai is the place to be! Our meal started off with a nice glass of wine, some fresh Tom Yam Soup. The soup had some fresh chicken, in a nice broth which refreshed us instantly! For starters we loved the Chicken & veg Gyoza, they were extremely soft & had flavourful fillings inside. 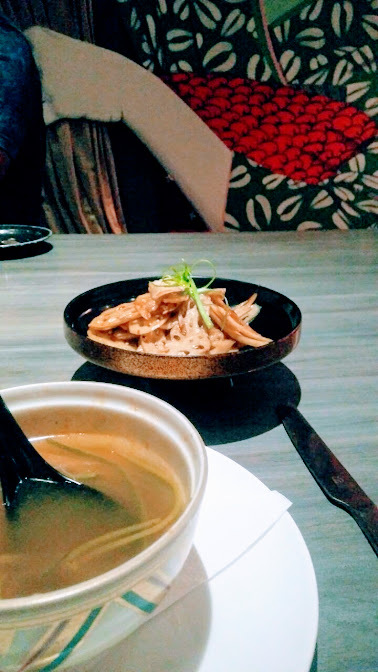 For vegetarians, a must try is the Yaki Udon Tofu! These sweet flat noodles, with fresh vegetables & tofu are healthy, yum & truly Japanese! And of course, the yummy sushi! If you’re a vegetarian, don’t worry they have veg Sushi as well! Nicely wrapped in sticky rice with a tofu piece in the middle. 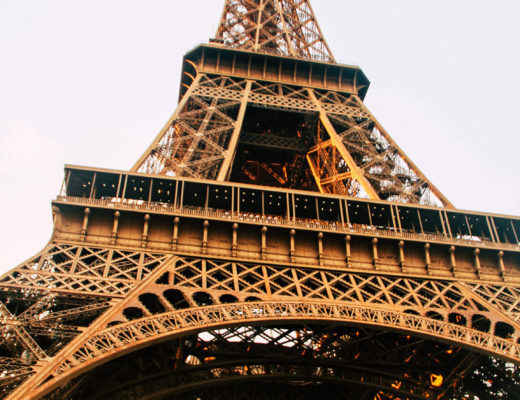 Do not miss out on the unique desserts here! 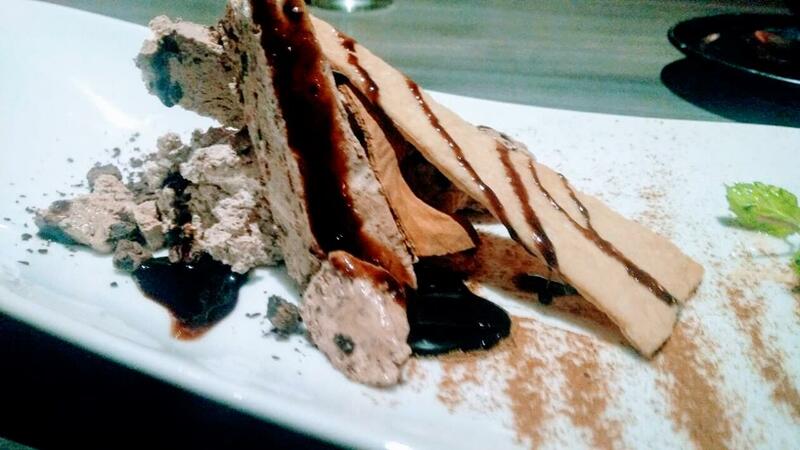 A classic favourite here is the Dark Chocolate Semifreddo with Chocolate bits and Cinnamon. A dark sinful delight with Cinnamon flavours, this is something that every chocolate lover will love! If you want to go for something unique, try the Matcha Green Tea Tiramisu. Another favourite here is the Dark chocolate gelato which is again a true chocolate lovers delight! 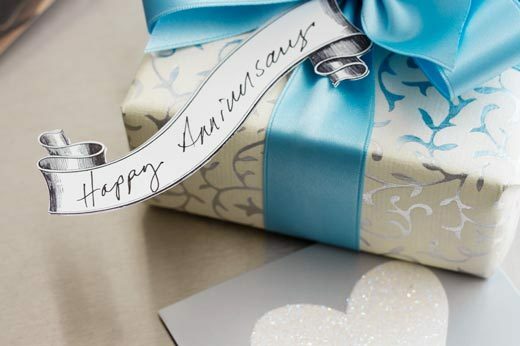 The perfect solution for all your gifting needs- IGP.com!